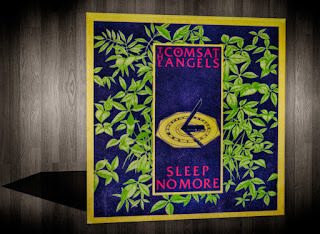 The Comsat Angels are one of the best bands to emerge from the post-punk landscape. Definitely have to check out this band if you're into any bands in the genre, from Joy Division through Interpol. 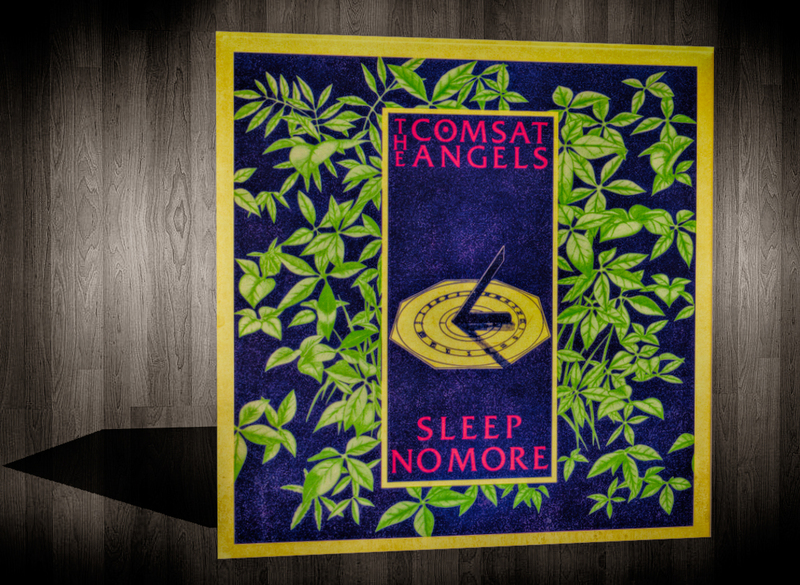 Their first two albums, "Waiting For A Miracle" and "Sleep No More" are the most heralded.